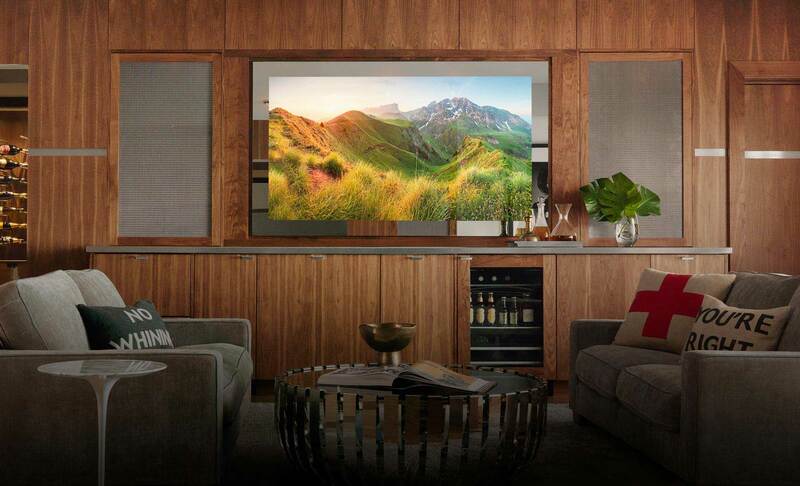 Home entertainment change its style and functionality as new technology rises up, new trends are discovered to make your living more convenient and comfortable. The newest trend that amaze most of us is the vanishing TV mirrors, it gives us entertainment and multi purposes that ordinary flat screen TV cannot give us. What is a vanishing TV mirrors? From the word vanishing, this TV mirrors has a tricky part, if you turn it off it looks just like an ordinary mirror, but when you turn it on it will be a TV monitor. The mirrors use in this vanishing device is not an ordinary mirror, because it has a different kind of opacity. A special glass is used, so TV screen will be seen as you turn it on. You can place it everywhere even in your comfort room. What is the purpose of Vanishing TV mirrors? Most home owners like you upgrade their TV mirrors to a vanishing one, for different purposes some use it to save space, it needs space on your wall and it looks like just a mirror unlike the old smart TV. It is also use for security purposes, to hide your TV screen. It is very functional that you can place it anywhere, from your living room, bedroom, bathroom and even in your kitchen. It has different sizes that suits your budget and style, the more it is expensive gives you a higher entertainment quality as well. New technology blows our mind in giving us entertainment and space saving devices that is right for our home, to know more about this vanishing mirror you may check hdhtech.com for more details.